Every now and then it resurfaces. It’s old, and slightly out of focus. The faded colors and rounded edges make it distinctive from all the others in the collection. In it, are two individuals captured at a time when life was harder, but things were happier. Every now and then, I hold the grainy photo in my hands, wondering what it was like for them. My mother, with me in her swollen belly. My father, smiling big with his arm around her shoulder. So young and vibrant, embarking together on a new chapter in their life. I wonder, did we feel the same things they felt ? Was it a mix of both fear and anticipation? My mother’s demure smile held so many secrets. How did she feel being so young and expecting ? Was she scared to be pregnant, without her family, and in a new country ? Was it a difficult pregnancy? Did I kick or move a lot? The electricity in my father’s smile also evoked questions. His smile told me he had a wonderful time, but I wonder if there was some new father fear mixed in. I wonder how he felt with this new impending responsibility – something he had not had to deal with in over 10 years. Sometimes, there is warmth when I hold the photograph. I remember my parents and my early childhood. I remember the home videos that depicted this time that was so very long ago. The other part of me is filled with sadness. Those videos and the people in it are long gone – and all that remains are these out of focus photos. They aren’t here for my son to know. They aren’t here to confirm if his energy was like mine when I was younger. They can’t walk me through the scary and fun moments of parenthood. All I have left are the smiling faces. I am with you on these feelings. I loved my grandparents so much and they are no longer with us. I wish my son could have met them, he would have loved them and vice versa. I can’t imagine not having my parents around. Aww it’s tough. At least we have the memories. Oh, I can understand your pain.. I have gone through this too. Beautifully expressed. It’s so sad to watch your kids grow up w/o getting to know your parents, isn’t it? My father died when I was in my mid-20s and I didn’t have kids til a decade later – every day I think about how much I wish they could have met each other. I know your pain. What a breathtaking post! I could only imagine how you feel. 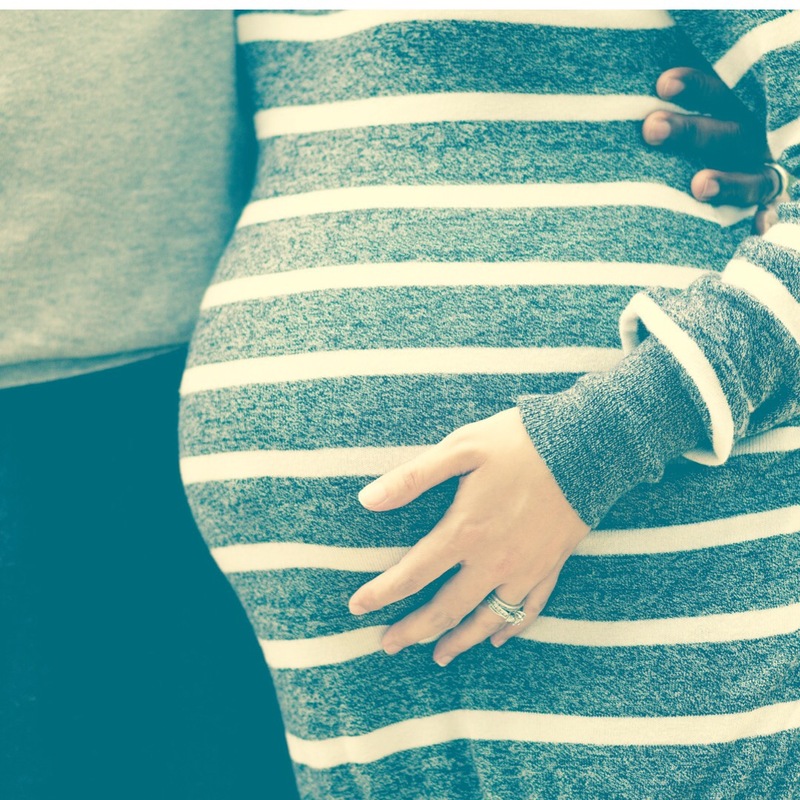 There are so many emotions that tie in with pregnancy and it’s normal to feel anxious. The true joy comes when you hold your newborn for the first time! 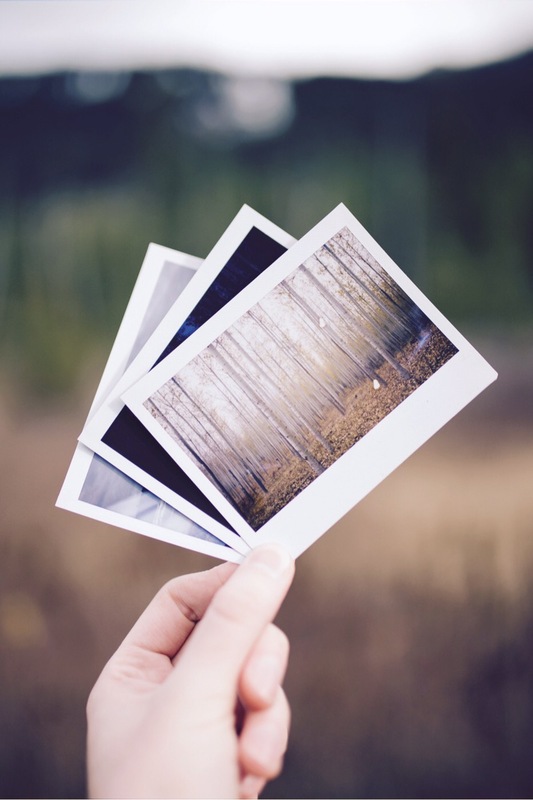 Thankful for pictures to remind us of times and help to hold on to our memories. This is such a beautiful, yet bittersweet piece. I often look at old photographs of my family, of relatives who are now long gone, and have the same nostalgia, the same yearning, for their company again. Got a knot in my throat reading this. My memories as a child are great. It’s the adult part, and their not-so- great interactions with my kids that are not good memories. Glad photos keep only the good memories alive. I’m glad you’re able to focus on the good. Ughhhh, your writing came with onion ninja. I am too wish my granpapa would still be here to spend time with my daughter and wish we have the finance to visit my grandma. The onion ninja just comes out of nowhere! Yes we wish that they could see how darling the children are. Yes, they being back old feelings. Such an insightful post! It’s true that a photo can really spark the mind into a whirlwind of thoughts. Yes, some good, some bad! I think about similar things when I look at photographs from my past or my parents’. There always is a bitter-sweetness because there are fond and not so nice memories in our lives. Yes exactly right! A bittersweet feeling.